Veggies get a bad rap. They’re often an afterthought to the main course, which is a shame because when they’re given the attention they deserve they are so delicious. 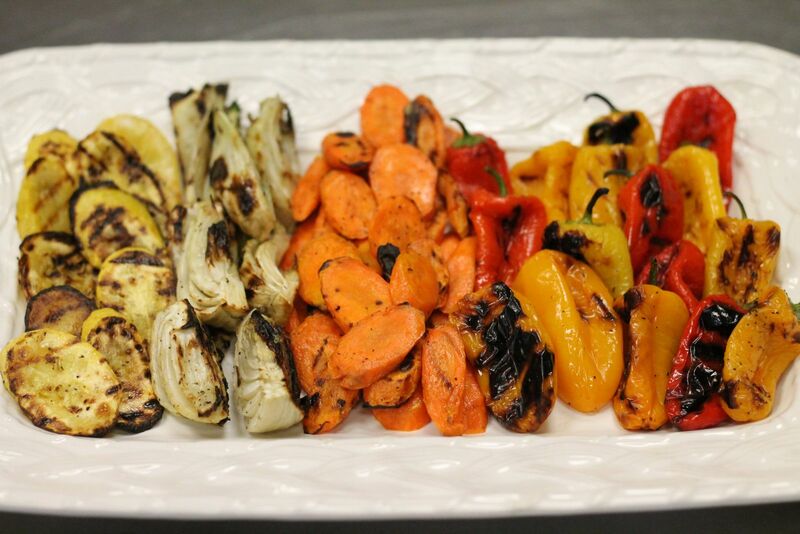 When I grill vegetables, I like to use a variety of colorful vegetables like baby bell peppers, squash, fennel and carrots. I wash them and cut them into bite-sized pieces, toss them with a light coating of olive oil, salt and pepper and toss them on the grill over direct medium heat until they’re lightly charred and crisp-tender. I keep any leftovers in the fridge and use them for salads, wraps and pasta for quick, healthy meals during the week. Enjoy!